The leading international hotel design website closes January with a record-breaking 67, 792 readers…. 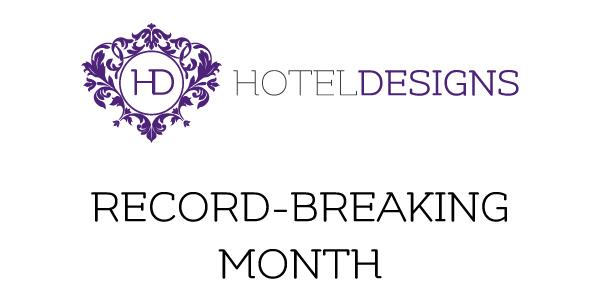 By exploring hotel openings and spas as its Spotlight On features during January, Hotel Designs has smashed its online monthly traffic record, which was previously hit in November, by amassing more than 67,000 readers to the website. “This is a fantastic start to 2019,” said publisher Katy Phillips. 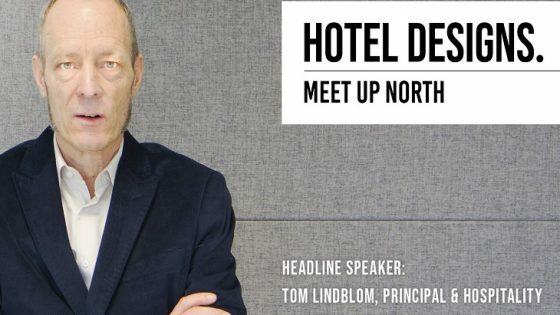 “I am absolutely thrilled that, yet again, I am being asked to comment on Hotel Designs smashing another online traffic record. 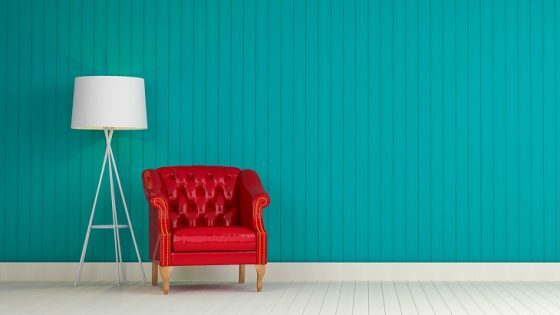 As well as showing that our editorial team have their finger on the pulse when it comes to covering hot topics in our industry, this is a clear indication that this market is engaging positively with the content we publish. 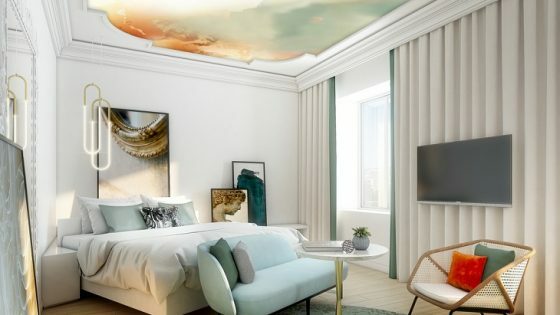 The news comes as the website steers its Spotlight On features to cover Surfaces and Architecture and Construction, two widely debated topics within international hotel design. Click here to read editor Hamish Kilburn’s ‘Editor Checks In’ where he spends some time reflecting on January as a time when two worlds seamlessly collide.